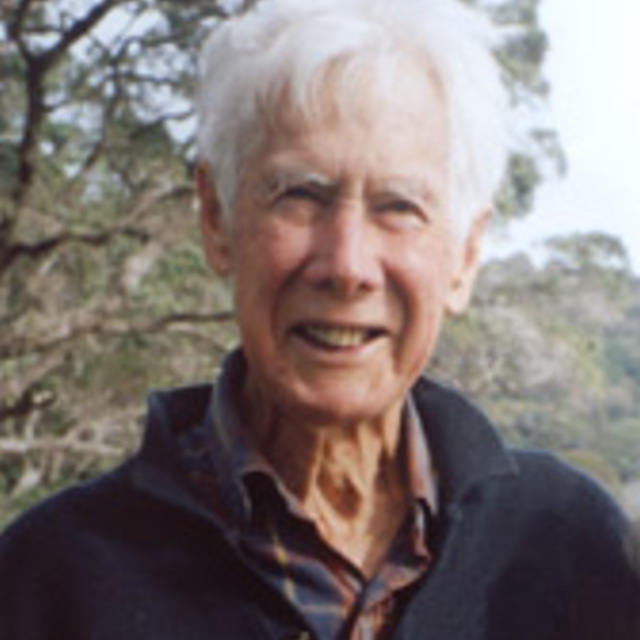 He was born in Auckland in 1924 and began music study [clarinet and piano] at 9 years of age. In 1937, he moved to California, USA , with his parents and brother. Attended Los Gatos High School where he continued his musical education, encouraged by staff and external tutors. He played in the school orchestra and outside ensembles. When his father died in 1940, he and his mother and brother were compelled to return to NZ. He joined the RNZAF Band in 1942, where he played alongside John McCaw [solo clarinet]. He was a founding member of the New Zealand National Orchestra from 1946 to 1957. Soon after, he completed a B.Mus for the University of NZ., having studied composition under Ronald Tremain. In the early 1960's, he went to Indiana University, Bloomington, USA, to complete graduate studies with Bernhard Heiden [composition], Juan Orrego-Salas [composition], and Henry Gulick [clarinet]. At the same time, he taught clarinet and orchestration as a graduate assistant. He graduated with a Masters in Clarinet Performance, later followed by a D.M.E. During his time in Bloomington, he composed a variety of works, including a suite for concert band subsequently published. In the mid 1960's, he accepted a position as lecturer in music at State University College of New York, Buffalo. He returned to New Zealand in about 1969 to join the Symphonia of Auckland under the conductor Juan Matteucci. At the same time, he accepted a part-time position as clarinet teacher in the School of Music at Auckland University. Then, in 1980, he held a temporary position as HOD Woodwind at the Victorian College of the Arts, Melbourne, Australia. After his return to New Zealand in 1981, he was a member of the Wellington Sinfonia. In 1998 he retired to Devonport, Auckland, with Elisabeth, his wife. Ken Wilson died in May 2012.